How Much Do Social Media Management Services Cost? There’s nothing scarier than launching a social media campaign for your company when you don’t know what you’re doing. Finding a good digital marketing company is a start, but without a firm understanding of how much they’ll really cost you in the long run, you’re trading one daunting variable for another. Affordability is important when it comes to any additional business service. After all, there’s hardly any merit in improving your online image if it’s burning through your offline resources. Hiring a digital marketing company should positively affect your business, which is why evaluating the cost is more important than you might realize. If you can find the right fit for your budget, a good social media management service will transform your online presence through improved content, comprehensive analytics, and a measurable impact on your bottom line. You just have to know how much they cost. So, how much does social media management cost? The short answer is anywhere between $60 and $2,000 per month, which is admittedly a pretty big range. The long answer is that social media management pricing varies quite a bit, which is why it’s so hard to give a single answer. It really depends on what you’re looking for: basic monitoring, more in-depth analytics, or are you searching for a professional service who will create and manage creative content campaigns for you, across multiple platforms? 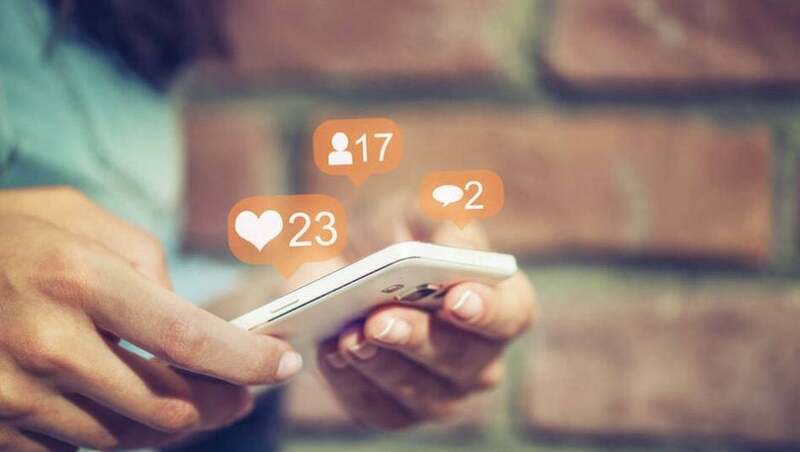 Regardless of what you’re looking for in a social media management service, don’t be afraid to shell out the big bucks for features you think would benefit your particular company. It can be tempting to go with the cheapest option to save money, but when it comes to social media management services pricing, you absolutely get what you pay for. What Affects Social Media Management Pricing? Once you know exactly what you’re looking for, understanding the cost will be a whole lot easier. There are a number of important factors that go into the cost of each service. They’re all designed to be catered to your specific needs, with a wide range of price points for every added feature or extra platform. The biggest factors that will affect your total cost are likely to be the platforms and features you choose. Because Facebook is undeniably the most popular social media platform, most users believe it provides the biggest social media impact. However, it shouldn’t be the only platform you consider. Each social media platform has its own unique user base, as varying demographics gravitate towards varying social media features. Plus, certain industries naturally fit to certain platforms, for example wedding suppliers will have more luck with Pinterest or Instagram than LinkedIn. 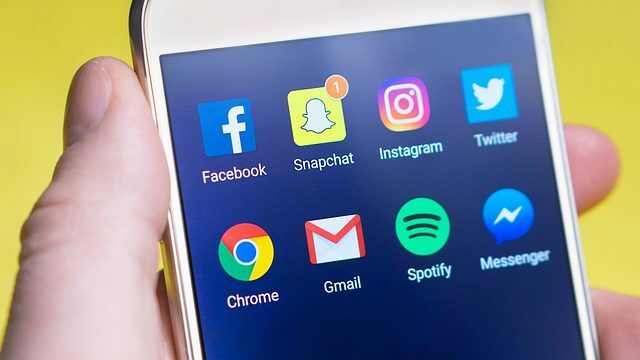 Most digital marketing companies that offer social media management services are primed and prepped to manage accounts from a wide range of platforms- including Twitter, Instagram, Pinterest, and LinkedIn, among others. However, your ambition will cost you. If you’re looking for a social media management service that is all-inclusive in regards to the number of platforms, the price is going to be understandably higher. Some services have specific add-on options if you want to branch out, while others exclusively deal with a particular platform and you will have to shop around separately to find services for other platforms. Social media management service features are just as varied as their prices, which means you’ll have to decide exactly what you’re trying to accomplish on social media beforehand. Most services provide some combination of marketing, monitoring, and analytics and the cost of the service will reflect what you need. For example, if you’re only interested in finding a social media service that will monitor your activity, the price will be decidedly lower. However, if you’re interested in a full-service digital marketing overhaul that includes scheduling, improving long-term strategy, and comprehensive analytics, you’re going to need to dig a little deeper into your budget to make it happen. As we mentioned before, you’ll get what you pay for. So don’t expect to go viral with only minimal investment. As you can see, social media management pricing is hard to nail down. Each company has specific needs and goals when it comes to platforms like Facebook, Twitter, Instagram, and LinkedIn, and each service’s price points vary depending on those needs and goals. If you’re interested in enlisting the services of a digital marketing company, understanding exactly how much it’s going to cost is going to be key. After all, what’s the point of improving your bottom line if it’s going to cost you an arm and a leg? The only sure-fire way to know how much it will cost your business is to get a quote today. Fortunately our short form can help you get an exact number in minutes, so you’ll be well on your way to a more comprehensive online presence.